Saturday 24 February, 8.30 a.m. @ Les Cotils. 7.30 p.m. Professor Kevin Bales CMG, an expert on modern day slavery, speaking at a special evening to launch Fairtrade Fortnight 2018 at Les Cotils. Les Rocquettes Hotel, Les Gravees, St Peter Port offering a “Special Fairtrade Menu” for the Fortnight. Fairtrade visitors arrive. Mahyana Sari, the visiting producer is the secretary of the Arinagata Cooperative, who produce coffee in Sumatra, Indonesia. 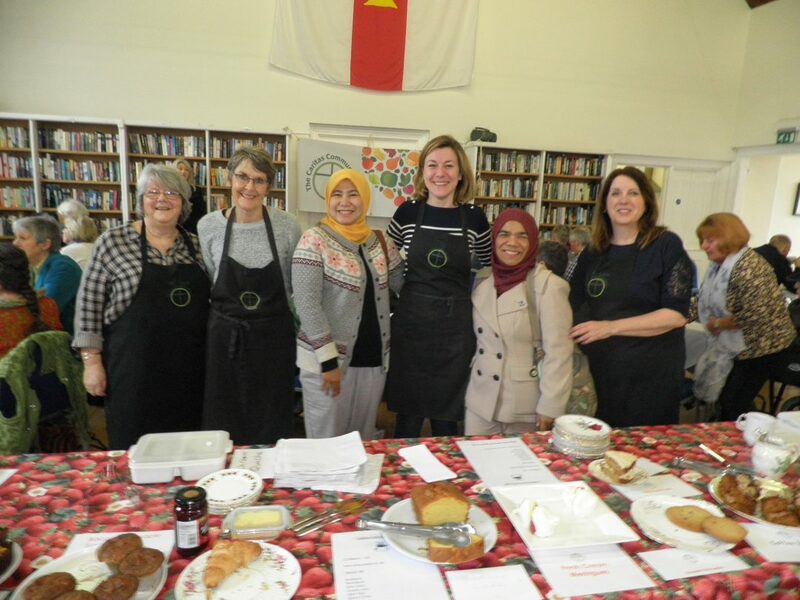 Fairtrade Fortnight is an action-packed highlight of the year, when campaigners, businesses, schools and places of worship show their support for the farmers and workers who grow our food in developing countries. Marcial Quintero, member of Coobana, a Fairtrade banana co-operative in Panama. It’s a scandalous reality that millions of farmers and workers are still being ripped off despite working hard to provide the products we love. Unfairness in global trade is rooted in centuries of exploitation. Yet across the globe, Marcial and hard-working producers like him are unravelling this legacy. They’re fighting for a fair deal, supported by Fairtrade, earning their way out of poverty and transforming their communities. Together we’re stronger, and more people choosing, sharing and shouting about Fairtrade in the UK means more power to producers like Marcial to break the stranglehold of poverty prices. There’s never been a more important time to stand with producers through Fairtrade – to protect the progress you’ve achieved alongside them, and to welcome more people – supporters, producers, businesses – into Fairtrade. This Fairtrade Fortnight, stand with farmers like Marcial to close the door on exploitation, and welcome more people into Fairtrade.